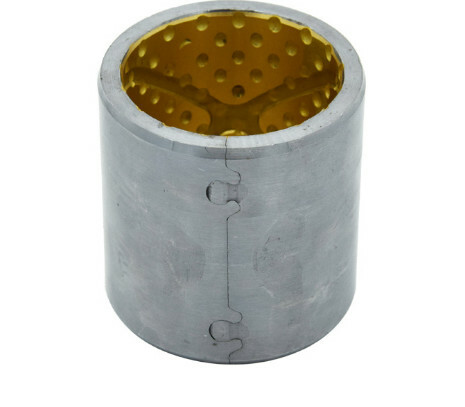 Steel backing gives exceptional high load carrying capacity, excellent heat dissipation. 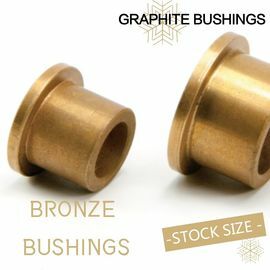 Sintered bronze powder gives good wear resistance and excellent load carrying capacity . 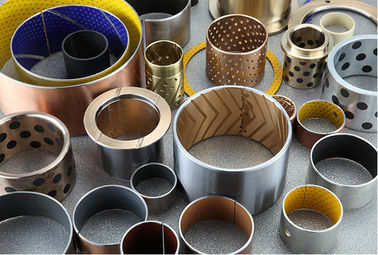 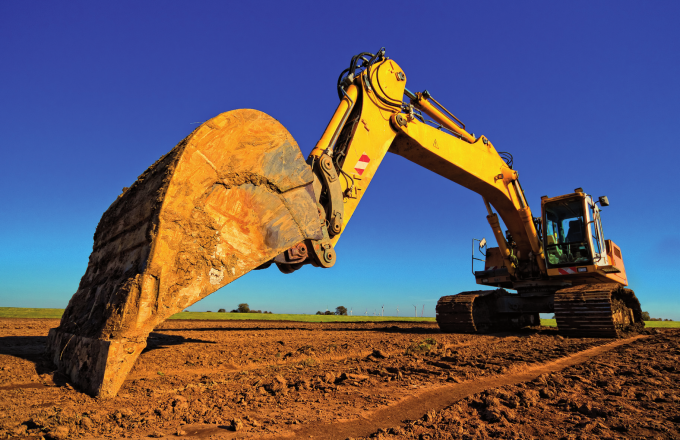 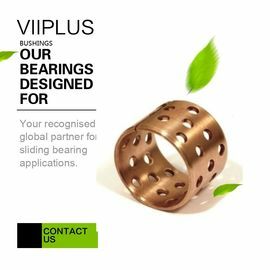 Copper plating has good corrosion resistance. 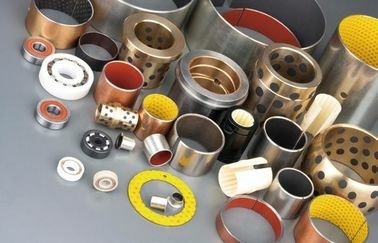 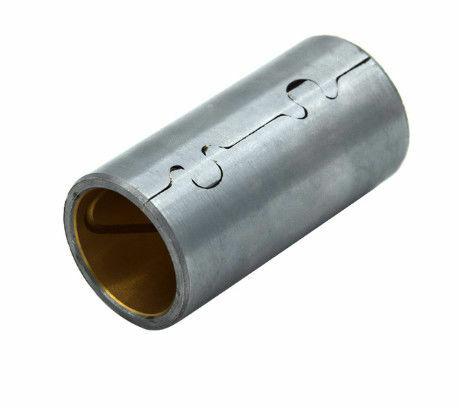 T ypical application: widely used in automotive, common industrial like steering gear , power steering, pedal bushes, king-pin bushes, tailgate pivots, mechanical handling, lifting equipment, hydraulic motors, agricultural machines, etc.